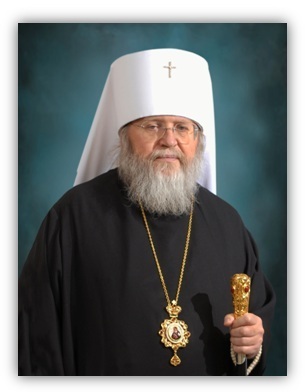 Metropolitan Hilarion of Eastern America and New York. Every year His Eminence Hilarion, Metropolitan of Eastern America and New York, helps us out. He very kindly sends out a letter to parishes, asking clergy to organize a plate collection for the Fund for Assistance to ROCOR around Thanksgiving. By this he shows his support and trust in the Fund for Assistance. We are very grateful to him! Our Metropolitan - the head of our Church - does this, because we at FFA do not take a single cent of your money for ourselves. 100% of your donation goes to the cause you choose. That's why sometimes we need a little help to keep working for the support of our beloved Church. Read Metropolitan Hilarion's letter here. Please respond to His Eminence's request by donating to the Fund for Assistance today! Mystery Match - a success!